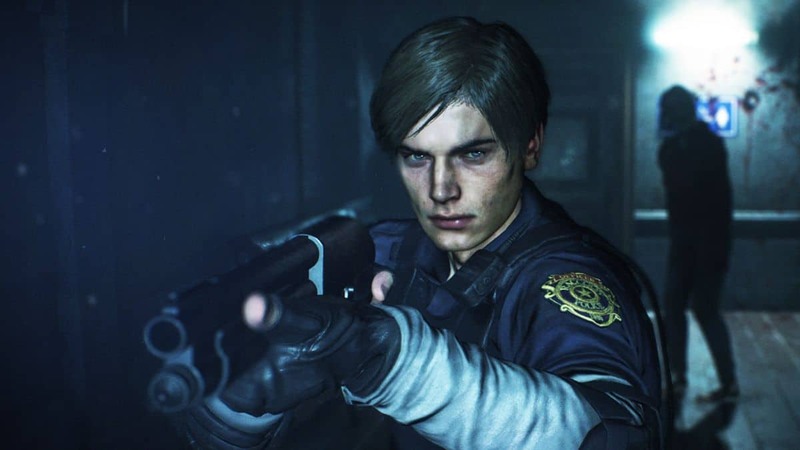 In our Resident Evil 2 Remake Unlockables Guide, you will be able to learn everything about unlocking additional costumes for Claire, Leon and new game modes in Capcom’s RE2 Remake. 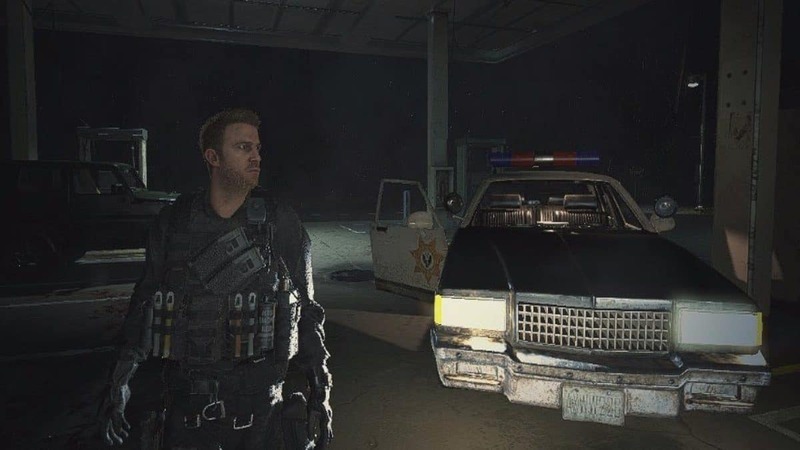 Although most of the costumes are awarded to the Deluxe Edition holders of Resident Evil 7 Remake, you can still unlock the Classic Costumes for Leon for that nostalgic feel and an alternate costume for Claire, in case the red jacket was putting you off. 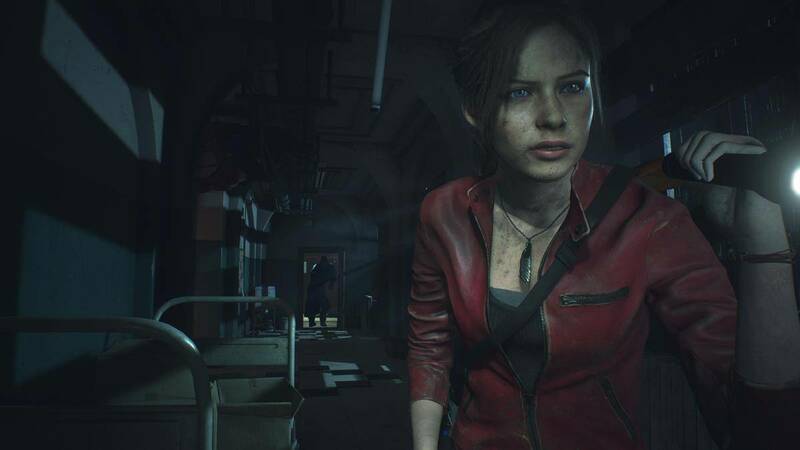 Unlocking the costumes require you to *finish the campaign* with both Claire and Leon. Finishing each of their campaigns will unlock Claire B and Leon B campaign along with the costumes. These are the same campaign with slight variations, therefore, if think you have not gotten your money’s worth, you can try these. Additionally, you will have an excuse to try out your newly unlocked costumes. 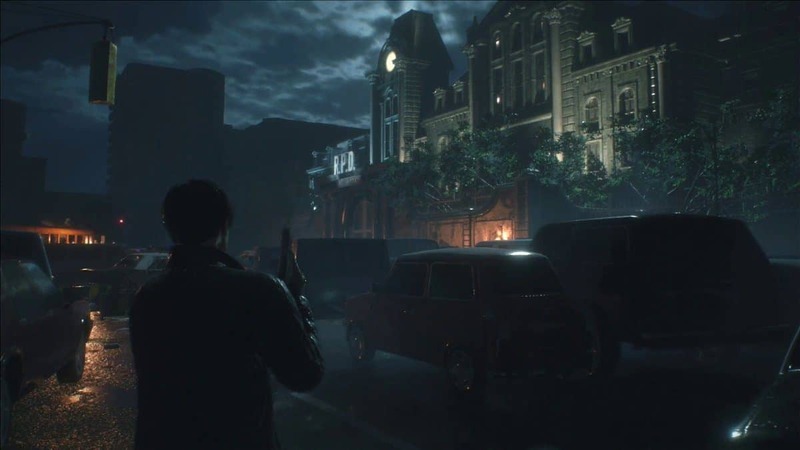 Resident Evil 2 already had a chunk of content in it, but they have also included the additional mode from the original game i.e. The 4th Survivor Mode. In 4th Survivor Mode, you play as Hunk and Tofu; unfortunately, either of these characters is not available to play as, in the normal campaign. In order to unlock the 4th Survivor Mode, you have to beat both Claire and Leon’s Campaign B. Do note that initially, only Hunk will be available to pick in the 4th Survivor Mode, but you can unlock Tofu Mode if you manage to complete the scenario with Hunk. The overview of the 4th Survivor is that you start out in the sewers and you have to make your way out of there, to the extraction point all the way to the Police Station with a limited amount of resources. Therefore, there is no new area; the map is reused from the campaign. Nevertheless, the mode itself is intense and provides sufficient challenge for you and if you are still not satisfied with the challenge then you must try the Tofu Mode. Hunk’s Mode is no walk in the park, but if you have managed to clear it with a breeze, then you deserve a pat on the back. However, the real challenge is to accomplish the same task with Tofu. As Hunk, you have a premade loadout with a little of everything. However, if you have not seen Tofu, he is basically a piece of brick with a hat. Therefore, naturally, he does not have access to guns. This immediately makes him more vulnerable to a zombie. On the bright side, Tofu does have to follow the same path as Hunk, so you have a familiar route to rely on. If you still cannot get enough of the game, then rejoice; there is still more content. Next, you can unlock Konjac, Uiro-Mochi, Flan, and Annin Tofu. These are basically reskinned Tofu, but they somehow manage to operate a weapon. Each has a unique loadout. Complete the Tofu Mode to unlock Konjac and Uiro-Mochi. For Flan and Annin Tofu, complete Konjac and Uiro-Mochi Modes respectively.